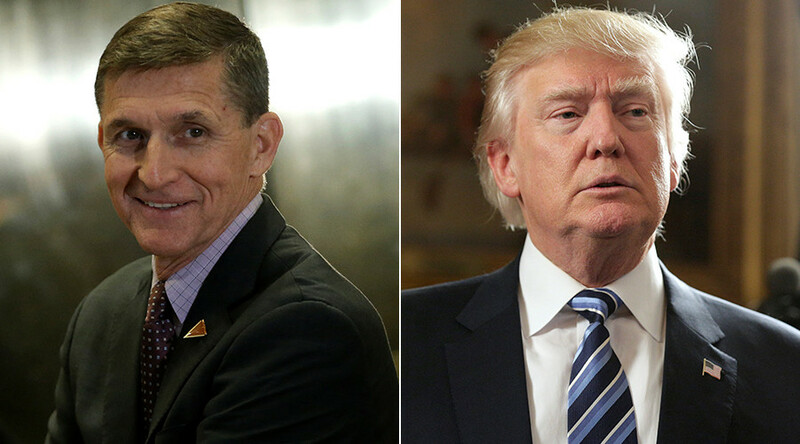 US counterintelligence has investigated one of Donald Trump’s security advisers, Michael Flynn, for having alleged ties with Russian officials, the WSJ reports, noting that the probe concerns phone conversations Flynn had at the end of December. “US counterintelligence agents have investigated communications that President Donald Trump’s national security adviser [Flynn] had with Russian officials,” the Wall Street Journal said, citing people familiar with the matter. The aim of the investigation was to determine “the extent” of contacts between the Russian government and “people close to Mr. Trump,” claimed the paper. It’s still unclear when the investigation began or if it is still ongoing. The main target of the investigation is “a series of telephone calls” which Flynn allegedly made to Sergey Kislyak, the Russian ambassador to the US, on December 29, 2016 – the same day outgoing president Barack Obama announced that his administration was imposing more sanctions on Russian individuals and companies that the US government suspected of hacking American institutions ahead of the election. 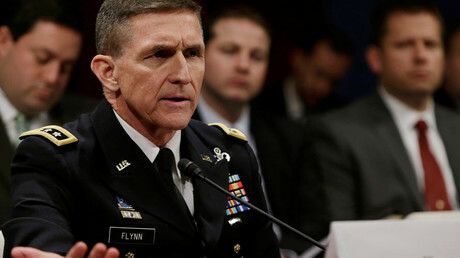 According to the WSJ, General Flynn, a retired US Army lieutenant, “is the first person inside the White House under Mr. Trump whose communications are known to have faced scrutiny” from the Federal Bureau of Investigation (FBI), Central Intelligence Agency (CIA), National Security Agency (NSA), and Treasury Department. The WSJ reported that the Senate Intelligence Committee was also involved in investigating “any possible collusion” between Moscow and people linked to Trump. In the meantime, White House spokeswoman Sarah Sanders has denied having any information about such an investigation. “We have absolutely no knowledge of any investigation or even a basis for such an investigation,” she said. This is not the first time Flynn’s name has surfaced in the media in connection with allegations. In December of 2016, the Washington Post reported that he had “inappropriately shared” classified data with foreign military in Afghanistan. An unnamed source in Navy Intelligence accused Flynn – who was then a Major-General serving as US military intelligence chief in Afghanistan – of leaking secrets to “various” military officers and officials. However, the article lacks details and has since been criticized as biased. RT’s Press Office promptly issued an official response, saying that it was "amazed at the misinformation” disseminated by White House press secretary." “I have never had any relationship with the Russian government or any Russian officials. I was never in contact with anyone, or directed anyone to be in contact with anyone,” he said in emails to US media outlets, including the WSJ and New York Times.